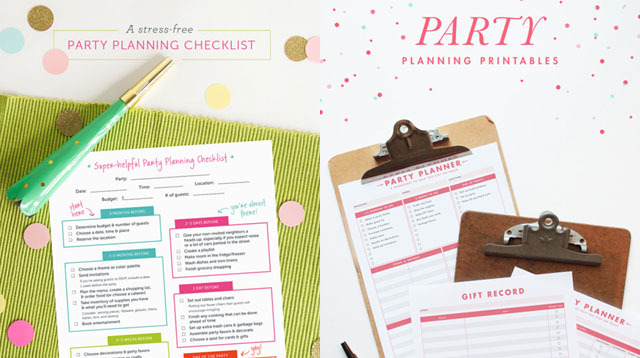 Call it a (tired) mom's party hack. 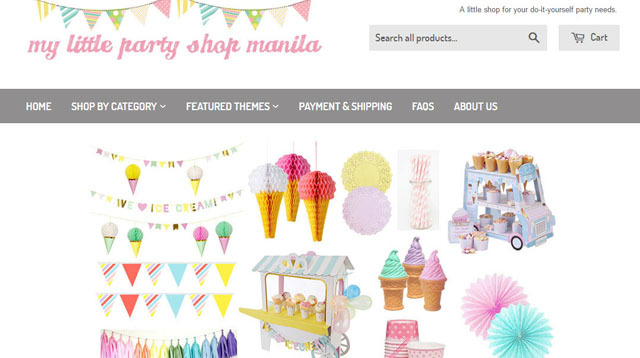 You can never go wrong with bunting when it comes to party decoration. 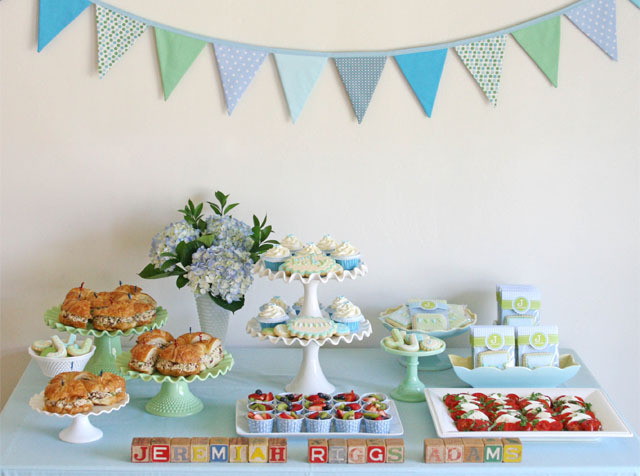 From weddings to baby showers and baptisms, it’s an easy and effective way to instantly up the festive mood at a celebration—it’s almost like a party decoration hack. 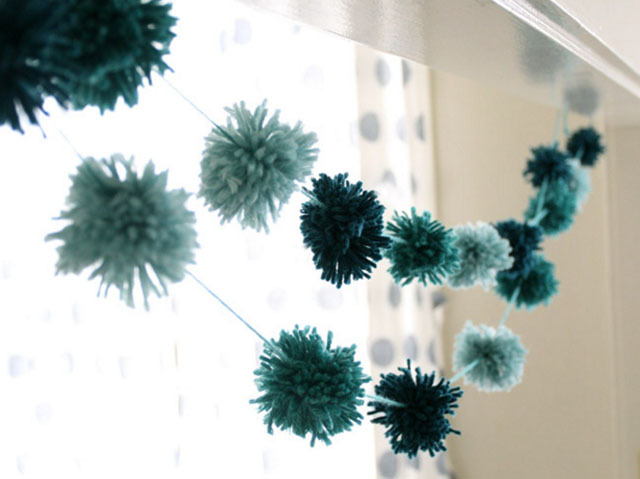 Hang up these DIY garlands and add a dash of color at your next party. 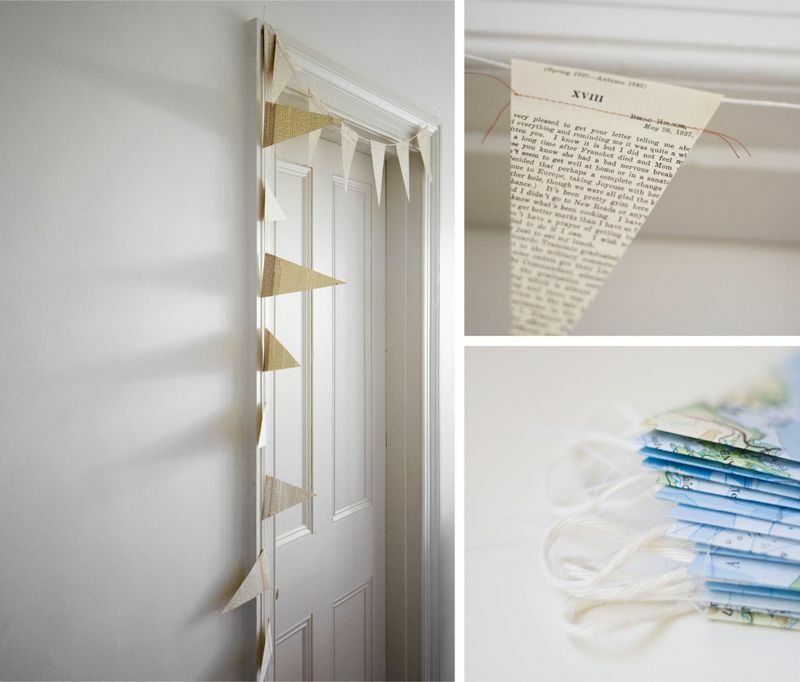 Here are 11 unique and creative ways to use bunting. 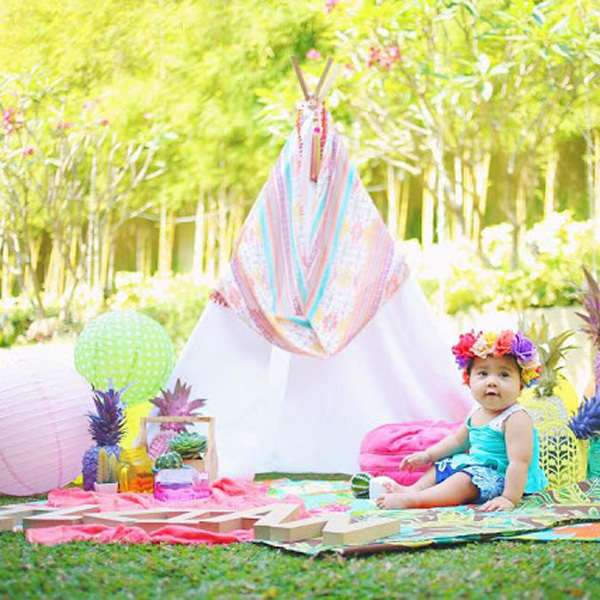 Cloth buntings are sturdier than paper-made ones. 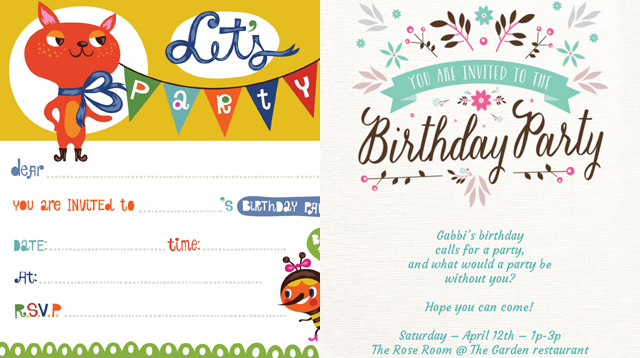 They require a little bit more work but they can be stored and used again for your next party. Find out how to make them at glorioustreats.com. 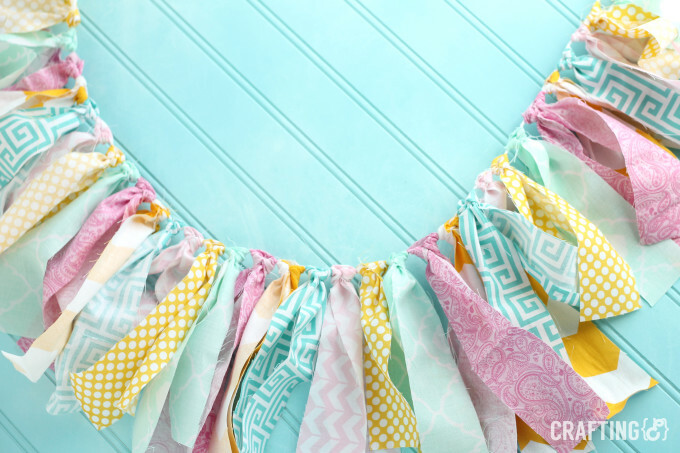 These pretty watercolor buntings are ridiculously easy to make and they work for any color palette. Experience with watercolor not required either. Find out how to make them at thesweetestoccasion.com. 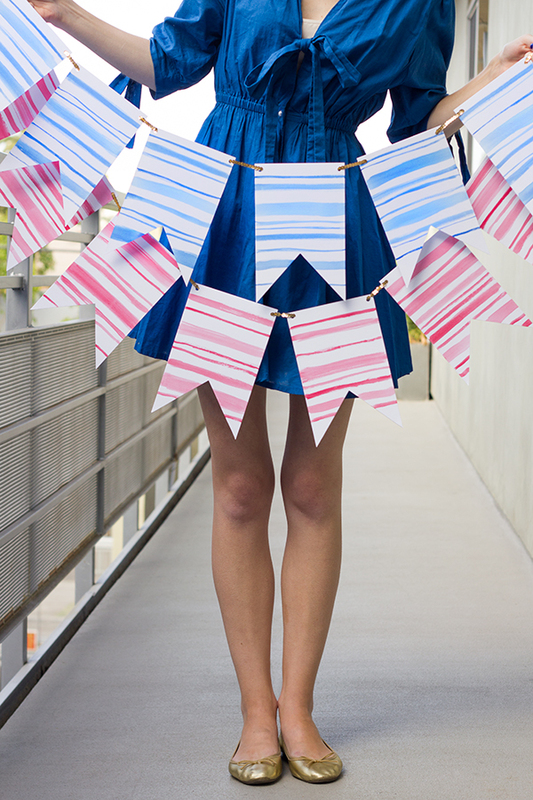 Make bunting-inspired tassel garlands for easy but chic party decoration. Find out how to make one at craftinge.com. 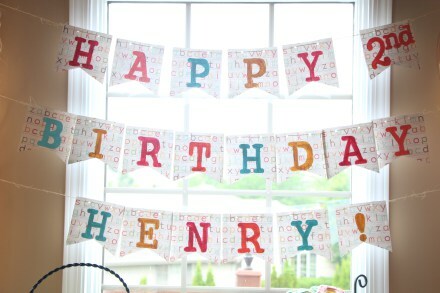 The great thing about bunting is that they're inexpensive. Use recycled materials and they go even cheaper. 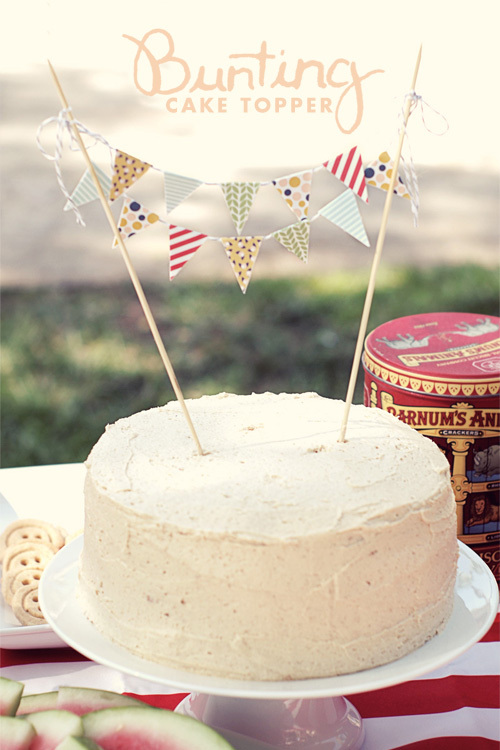 Newspapers and maps make charming and low-key party bunting. Find out how to make them attwoandsix.typepad.com. 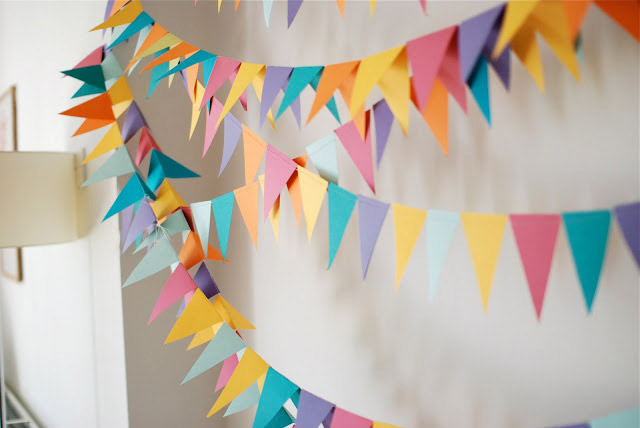 Take your bunting up a notch by replacing the string with something more exciting like a sequin or a pompom trim like the one above. 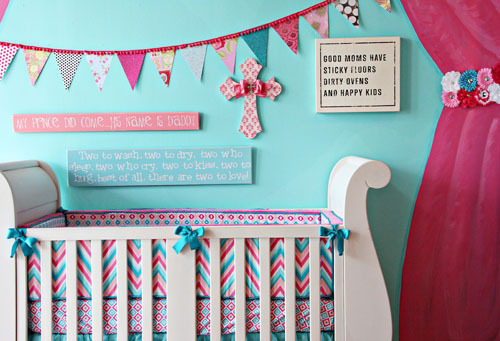 Find out how to make this no-sew bunting at projectnursery.com. 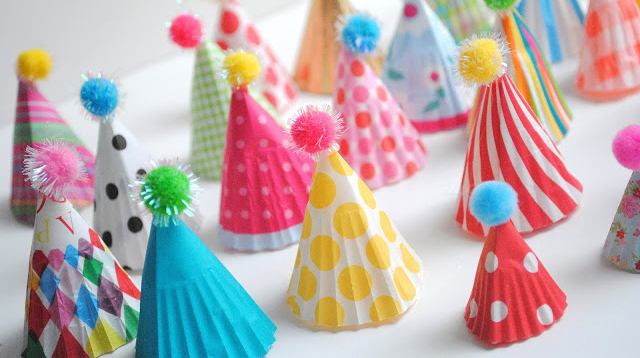 Make a mini version of a bunting and use it as decoration on cakes, cupcakes and other treats. The one above comes with a printable design. Get it and the instructions at apairofpears.com. 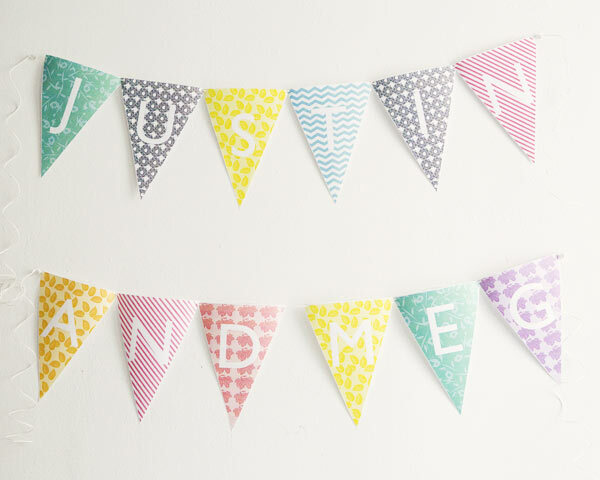 This bunting is made using only one material: yarn. Aside from being adorable, their sturdy nature means they can be used over and over again. Find out how to make one at momtastic.com. 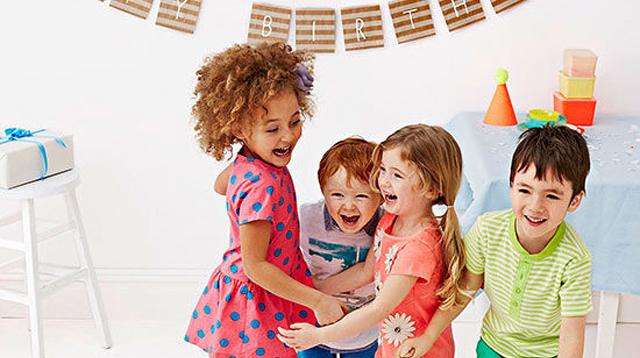 Nothing screams celebration than a big "Happy birthday" sign. Make the one above by following instructions over at thisisourbliss.com or cut the job in half and print out ready-made flags by downloading a template at ruffledblog.com. 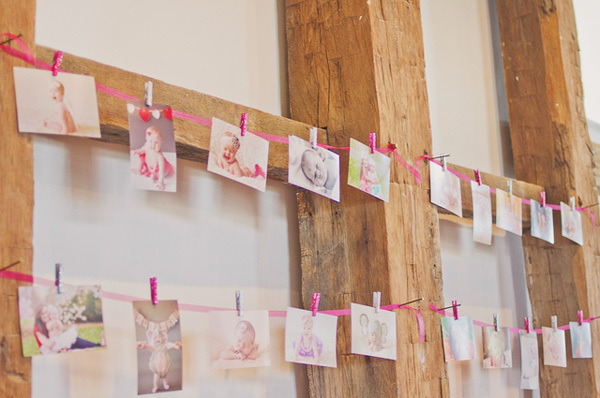 Show off your kid's cutest baby snaps while decorating the party space with photo bunting. See how you can make them in three ways over at brit.co.